Customer reviews for 702 Pros. On web design, seo, graphic design and marketing. 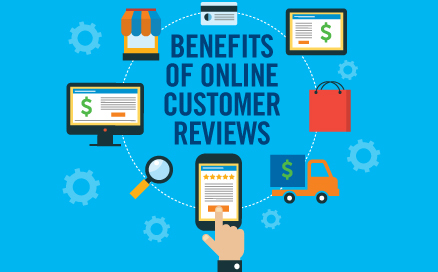 Read some customer reviews by 702 Pros’ super fans. And after you’re done reading, call, or email us about a service and see why our customers love us SO much!